What you eat actually affects the way your brain functions an awful lot. Eating well is good for your mental as well as your physical health. The brain needs nutrients just like your heart, lungs or muscles do. Some foods are particularly important when it comes to keeping our grey matter happy, which in turn keeps us smart. Indeed, research shows that what you munch on is one of the most influential influences on daily brain skills, plus it may stave off Alzheimer’s and other forms of dementia. So here are five of some of the smartest foods you can eat. Everything in our body needs energy, including our brain. When we concentrate, we are using energy in the form of glucose, the brain’s main source of fuel. 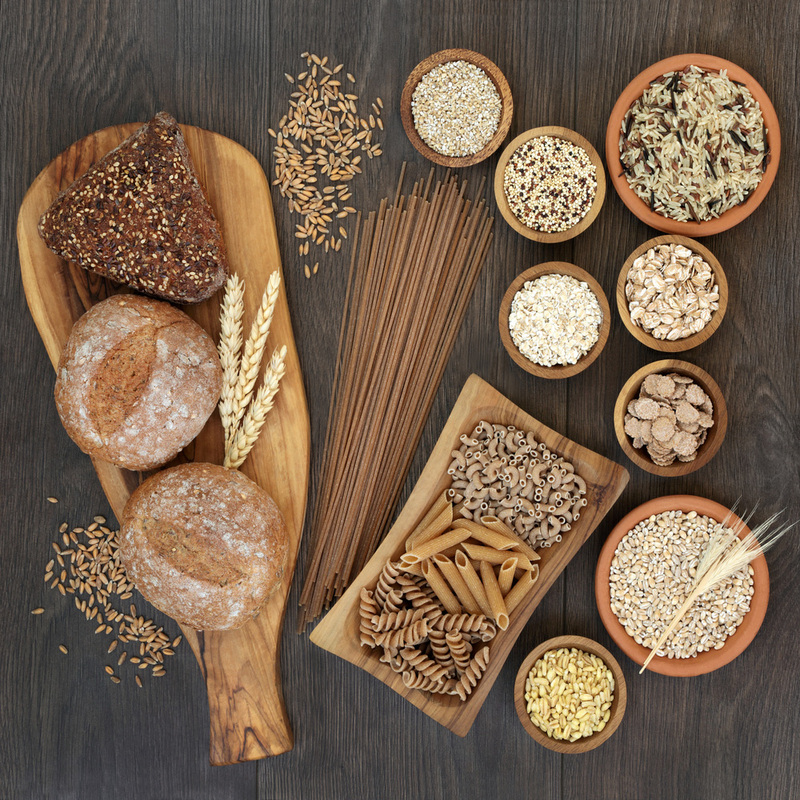 Whole grains with a low-GI release glucose slowly into the bloodstream, keeping you mentally alert throughout the day, while refined carbs like white bread are digested quickly, causing a sudden energy spike then plummet. So ‘brown’ cereals, wheat bran, granary bread, oatmeal and brown pasta or rice are some options to choose from. Whole-wheat noodles are a great choice too as they contain thiamine, a B-vitamin important for building brain cells. 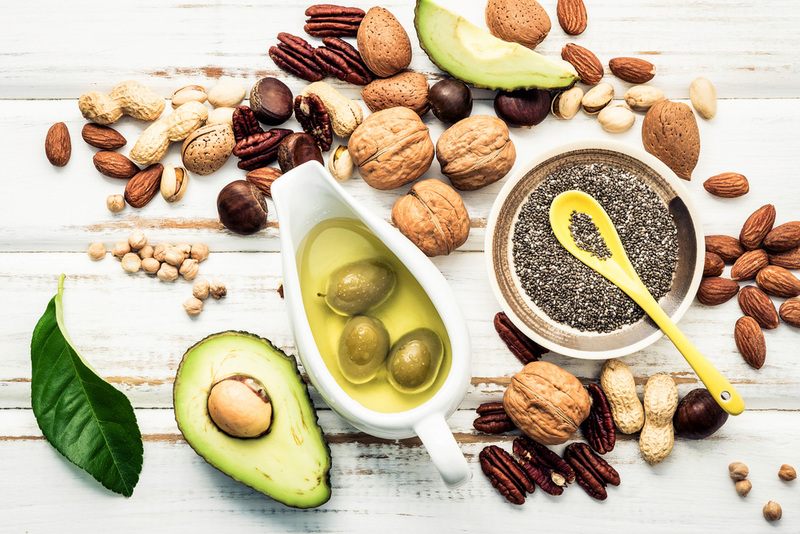 You need to get essential fatty acids (EFAs) through your diet since your body can’t make them. 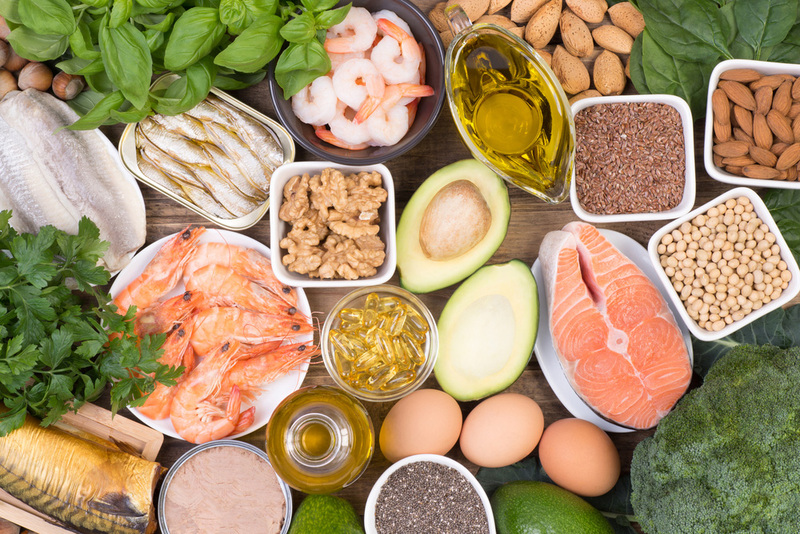 About 40 percent of the fatty acids in brain cell membranes are DHA, and oily fish contains DHA and EPA, the most effective omega-3 fats, in a ready-made form, enabling the body to use it easily. The main sources of oily fish include salmon, albacore tuna, trout, mackerel, herring, sardines, pilchards and kippers. These powerful and versatile nutrients are good for healthy brain function, the heart, joints and general wellbeing. In fact a 2006 study at Tufts University in the United States found that people who ate fish three times a week and had the highest levels of DHA in their blood sliced their risk of Alzheimer’s disease by 39 percent. Other evidence compiled at Tufts University suggests eating blueberries may be an effective way to improve or delay short-term memory loss. Studies have shown these antioxidant powerhouses may protect your brain, although it’s not really clear how. Some scientists think they help to construct healthy networks between brain cells. 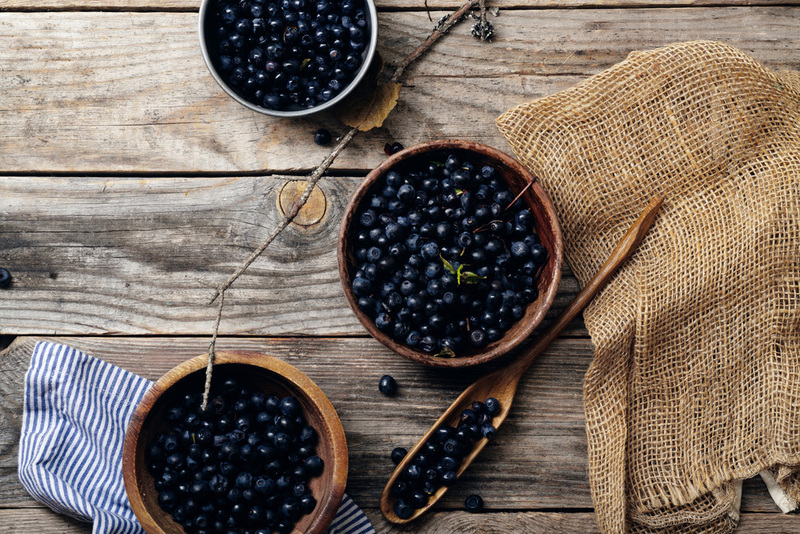 Blackcurrants are one of the best sources of Vitamin C and this vital vitamin has long been thought to have the power to increase mental agility. They work to nourish the hippocampus part of the brain, which is responsible for sending information to where it needs to go in other parts of the brain. Just a handful of pumpkin seeds a day is all you need to get your recommended daily amount of zinc, essential for augmenting memory and thinking skills. 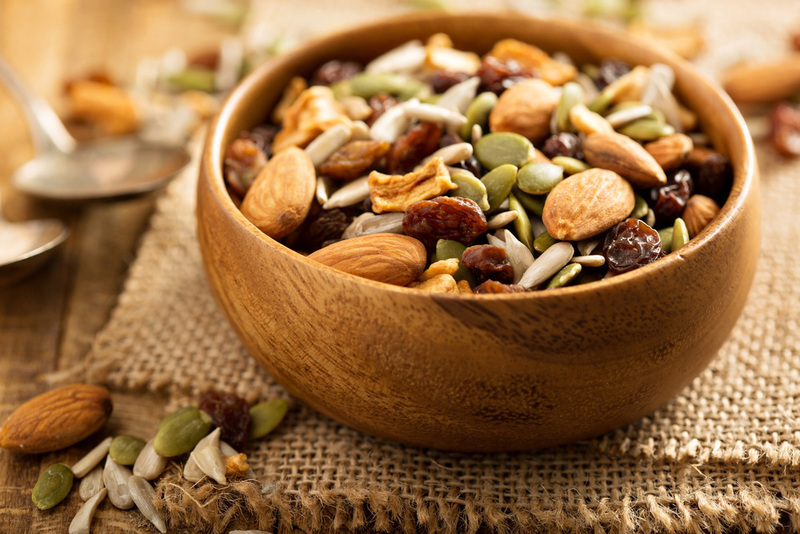 Nuts are a great source of vitamin E, another important antioxidant. A study published in the “American Journal of Epidemiology” suggests that a good intake of vitamin E might help to prevent cognitive decline, particularly in the elderly. Peanuts, which contain choline, an essential building block for the brain, are a top choice when it comes to memory boosting foods. Stack salads, stir-fries, and side dishes with broccoli, cauliflower, cabbage, kale, bok choy, and Brussels sprouts. They’re loaded with antioxidants like vitamin C and plant compounds called carotenoids, which are particularly powerful brain protectors. While all antioxidants are good for your brain, these cruciferous veggies are especially effective. A Harvard Medical School study with over 13,000 women found that those who ate the most lowered their brain age by a year or two. 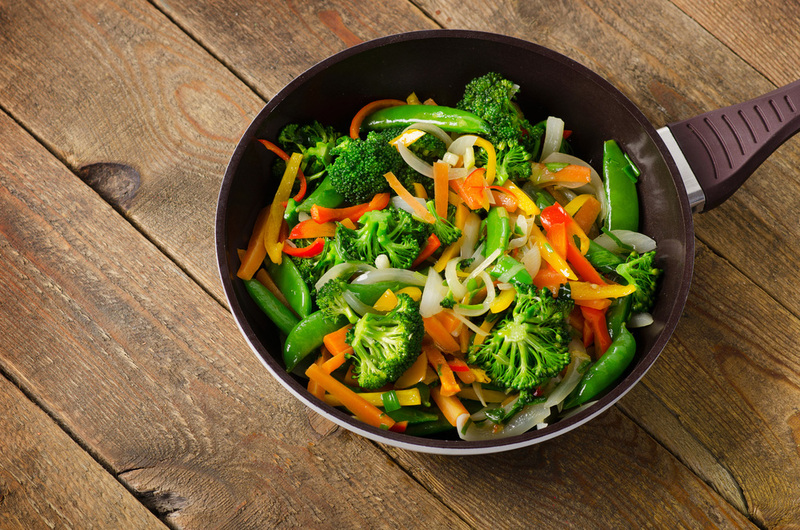 Broccoli has an added advantage in that it’s a great source of vitamin K, which is also known to enhance cognitive function and improve brainpower. Plus leafy vegetables like spinach are rich in folic acid, an excellent B vitamin for improving memory and helping to protect against Alzheimer’s disease.